If you are anything like me, you love to find interesting fiber art stuff. My sewing studio is jam packed with not only the standard ‘sewing’ things (fabric, batting, thread…) but also unusual finds – beads, novelty yarns and other exotic materials. I want to share a great source with you, many of you ‘locals’ already know about this place but some may not or may have heard of it but not gotten around to checking it out so here’s a nudge. It’s a thrift shop devoted entirely to sewing and related crafts. 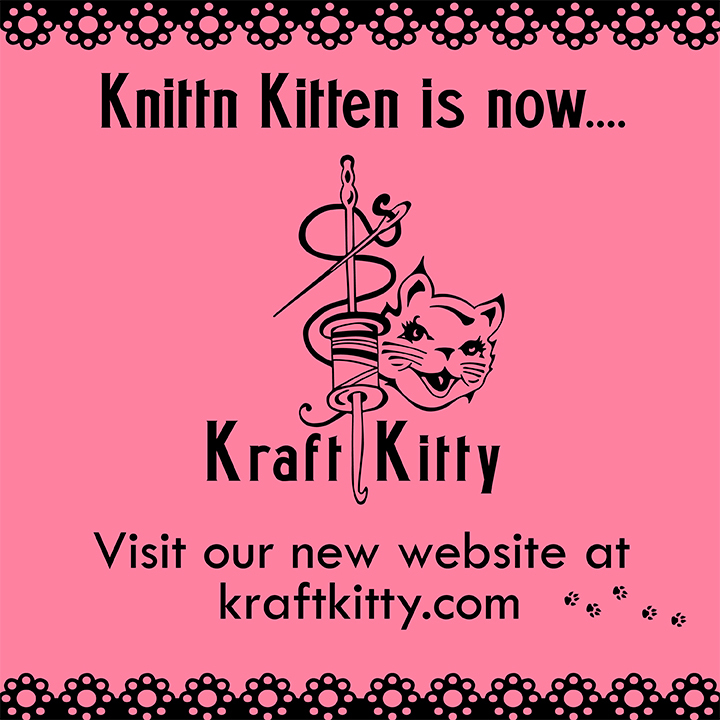 It was formerly called Knitt’n Kitten but is now operating under a new name – Kraft Kitty. The shop is run by my former daughter-in-law and her mom and features – well – just about anything you can imagine. Vintage and unusual fabrics, trims, old patterns, buttons, lace, beads,,, You never know what you will find but you can count on it being something you wouldn’t find anywhere else. I love to embellish some of my art quilts and have found all sorts of treasures there. If you like the rare and unusual, you need to check this out. 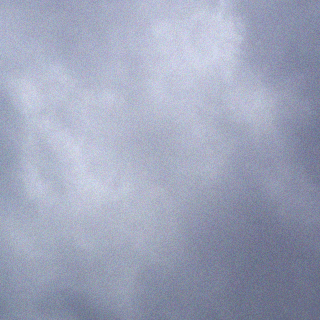 This entry was posted in * Latest Posts Product Reviews Really Cool Stuff!